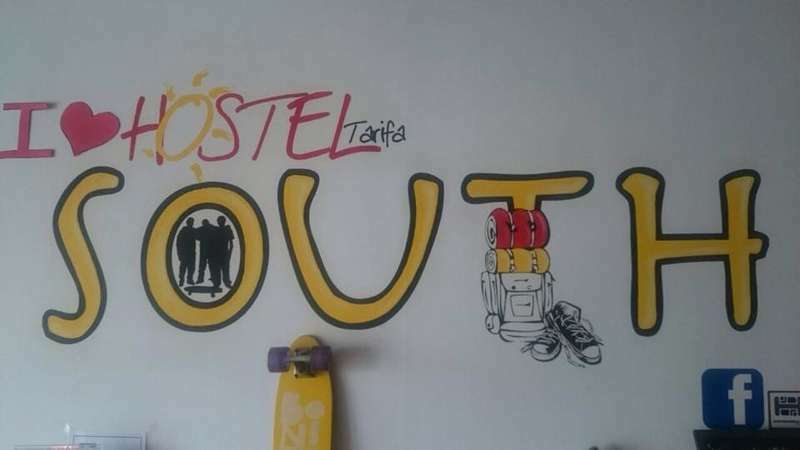 South Hostel Tarifa is presented as "Urban Kite-Hostel" located in the heart of the sport of Tarifa , just meters from the old town and overlooking the sea. It offers comfortable accommodation with European type hostel keeping the minimalist design of a modern hotel . The South Hostel Tarifa is located very closed to the beach and to the city center. if you cancell your booking with 24 hours before check in low season no fees. If you cancell your booking with 72 hours before check in high season no fees.